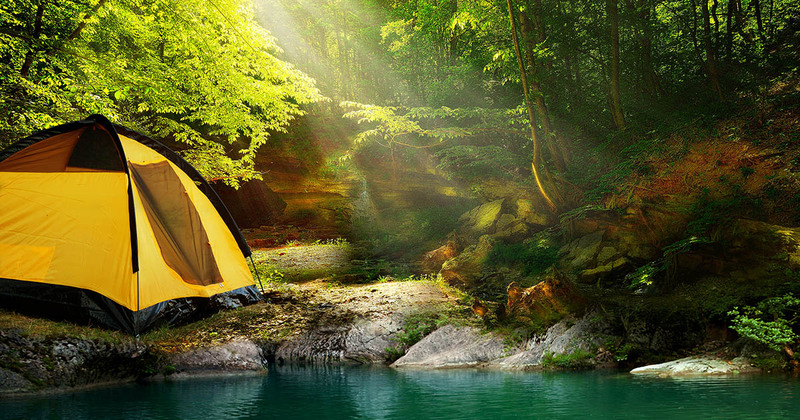 A good campsite is very important to a camper or backpacker. Most of the time, campers like to stay in familiar places because it’s comfortable. However, staying in the same campsite means more campsites are left unexplored. 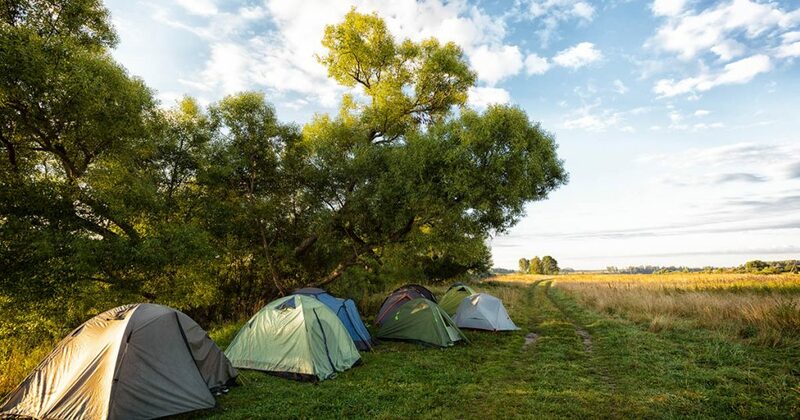 If you want to explore new campsites, here are some tips on how to pick them. If you plan on pitching a tent as opposed to renting a cabin or going “glamping” choose somewhere breezy if it is hot. This is very important during summer months because you want to be cool when you sleep at night. Breezy sites are relaxing and will help you enjoy the scenery. If you are camping somewhere that is especially windy look of a place on the opposite side of trees or large rocks to set up camp. Unless you are camping in the dessert or on the beach it is usually pretty easy to find a natural wind break. This probably goes without but try to pick campsites with a view. Inspiration is very important when you’re relaxing. Great views also help break the monotony of your surroundings. If you’ve never been to a specific campsite, ask fellow campers for sites with great views. If you are camping with somebody with special needs like the elderly, try to look for sites that are near hospitals or have access to medical care. While accidents don’t always happen, it never hurts to be sure if facilities are available on site or nearby should your loved one need it. Some campers like to camp on an incline and sleep with their legs in an elevated angle to help with circulation. However, it is still best to camp in even surfaces for a more comfortable night’s sleep. If you’re not hunting, keep safe and stay away from hunting zones and camps. It is also best to familiarize yourself with wild life in the area such as bears, mountain lions, snakes and other animals to know what to look out for and avoid.